Here's just a small sampling of The Kismet Life current and ongoing projects. Learn how to plan events that work for you and your organization. 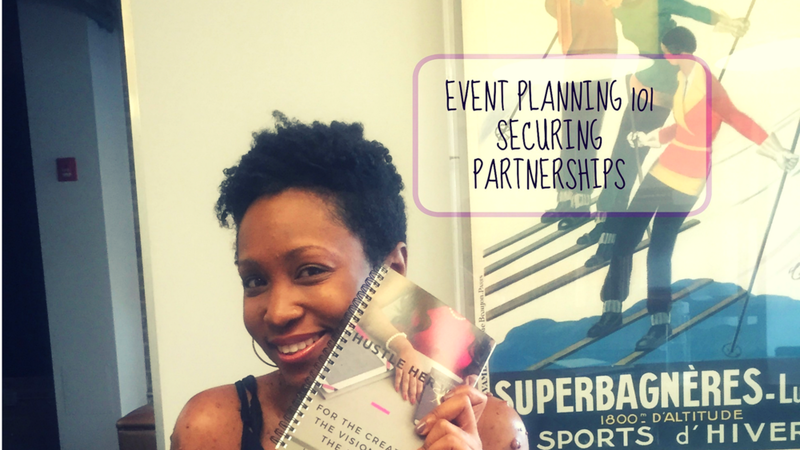 Gain sponsorships, understand how purposeful and strategically planned events help you reach your goals and how collaboration works. The Heels and Deals Accountability group is an accountability groups that helps entrepreneurs, coaches, consultants and more stay accountable and "on point" when it comes to accomplishing monthly and quarterly goals. I love empowering others to turn that bright idea into a purpose-filled reality! Here some of my speaking reels and learn how you can book me for your next workshop, training or conference.